We urge the SABC to continue engaging with stakeholders towards rebuilding a robust public broadcaster, the party said. The ANC said today it welcomed the decision by embattled public broadcaster SABC to abandon the issuing of section 189 notices, which would have led to the retrenchment of more than 1,000 workers. 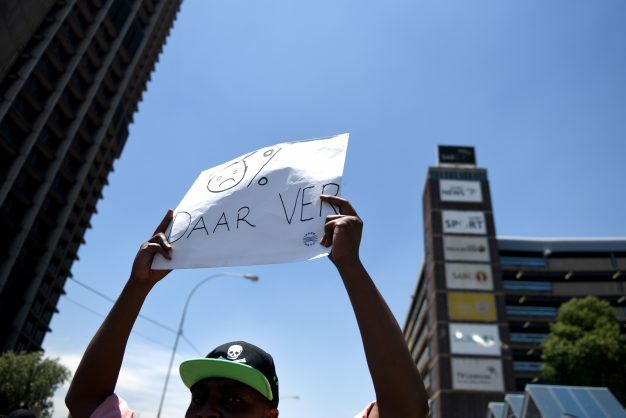 “The ANC has always believed that employers, inclusive of state-owned enterprises, should exhaust all avenues before resorting to retrenchments. We are pleased that the SABC has elected not to renew the section 189 notice following constructive engagements with relevant stakeholders,” ANC acting national spokesperson Zizi Kodwa said in a statement. Kodwa said the governing party commended communications’ minister Stella Ndabeni-Abrahams and parliament’s portfolio committee on communications for “their leadership and guidance on this matter”. “We urge the SABC to continue engaging with stakeholders towards rebuilding a robust public broadcaster the nation can be proud of,” said Kodwa.